My family observes a healthy diet at home, with vegetable as the focus instead of meat. While I eat fatty food outside, I always look forward to a fat-free, no MSG meal. 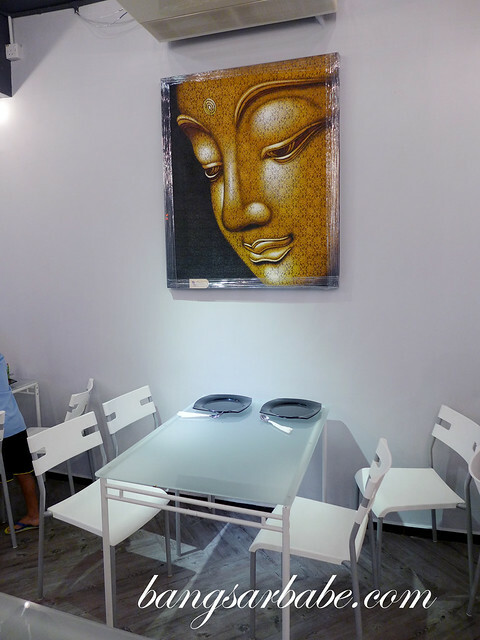 One of the few vegetarian restaurants I tried that echoes no preservatives and no MSG is WTF Restaurant, located along Lorong Maarof in Bangsar. 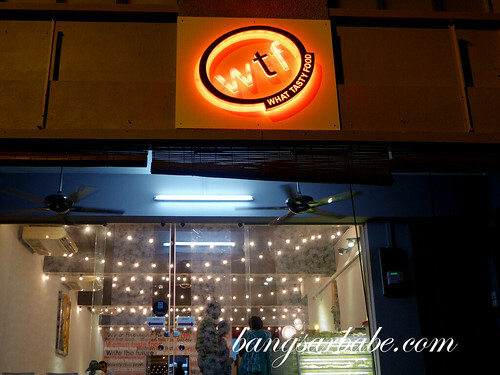 WTF stands for “What Tasty Food” and the restaurant serves mostly Indian cuisine with a few Indo-Chinese and Western dishes. 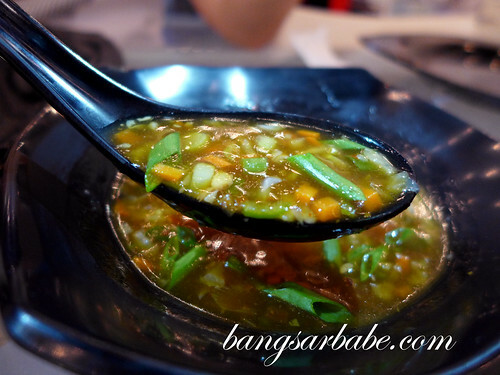 I started with the hot and sour soup (RM8) a tasty rendition of Szechuan soup. Dahi Puri is a puff bread shell filled with potatoes and topped with yogurt and sauces. This was my favourite appetizer that night. It was a sweet-savoury and spicy combination that worked well. Less exciting was the Chinese Bhel (RM14), said to be a WTF special. This dish of crispy wheat noodles and vegetables was spicy and savoury with a good bite from the sweet corn and fried fritters. 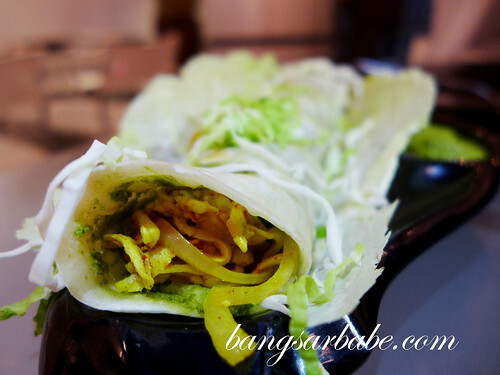 If you enjoy wraps, give the Tandoori Paneer Wrap (RM14) a try. This is full of calcium and vitamins – super healthy. 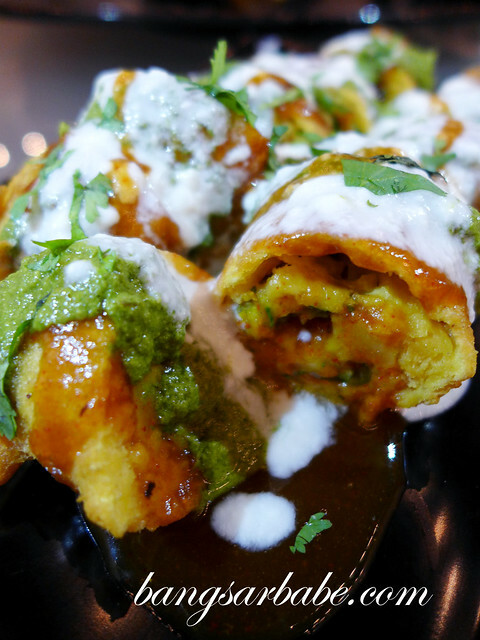 The Mirchi Pakora (RM7) comprises stuffed chillies dipped into batter and deep fried till crunchy perfection. This is then topped with sweet and spicy sauces and yogurt. Tasty stuff. 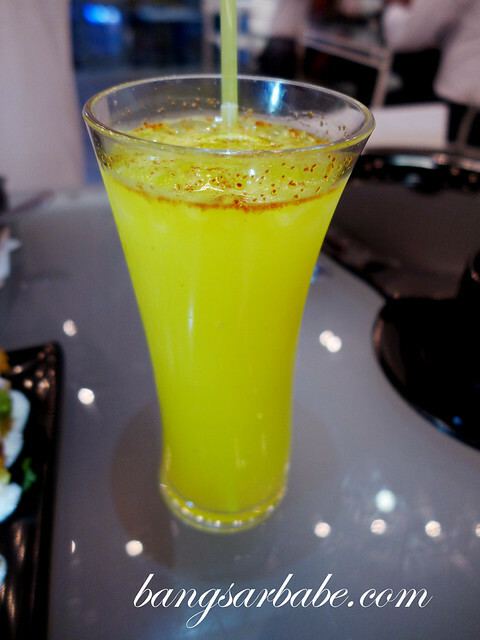 Tava Masala (RM25) is a popular item at WTF Restaurant. 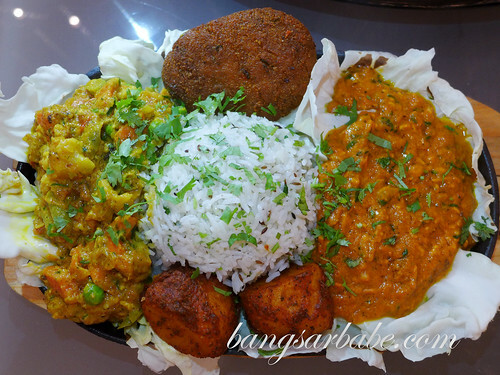 This is a sizzler of marinated tandoori potatoes, vegetable takatak and jeera rice topped with rich gravy and thick potato cutlet. For a vegetarian dish, this was really delicious. I especially loved the rice with gravy. Portion is huge and small eaters will need to share this. 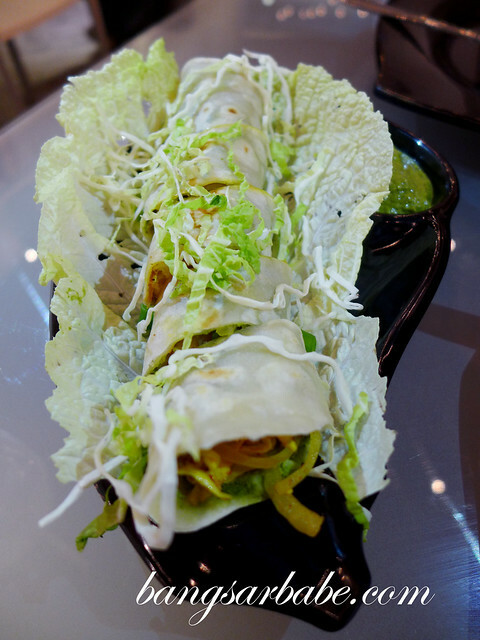 Those who want something different, give the Burritos with Mexican Rice and Salad (RM25) a try. I’m glad I did, because this was richly satisfying. 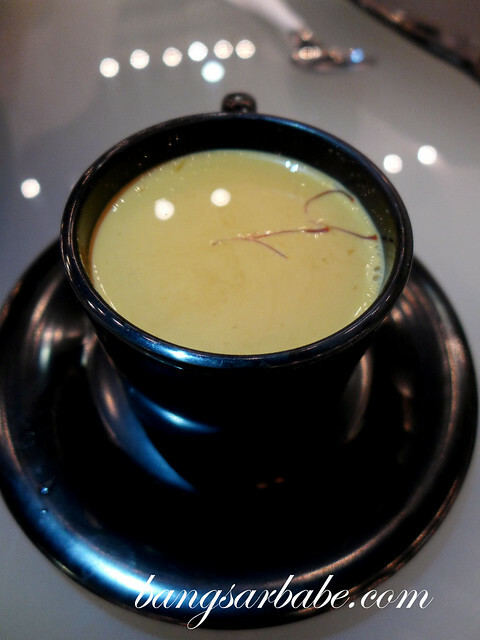 To go with my meal, I had a bru coffee and later on, the Kesar Shikanji (saffron laced lemonade). The latter (RM9) was very refreshing. 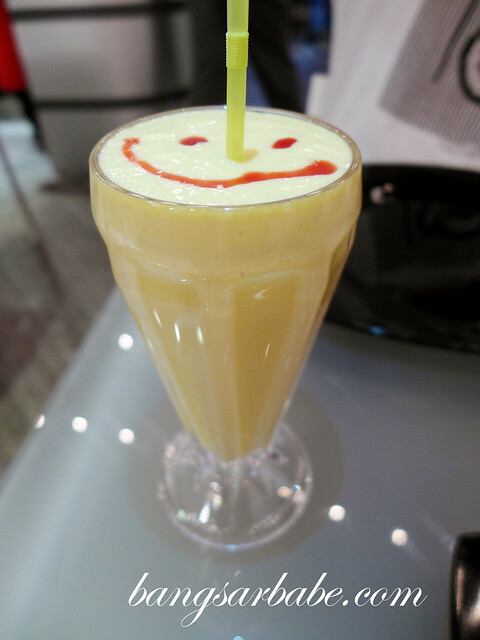 rif’s Mango Lassi (RM9) was by far the thickest mango lassi I’ve tried. This was a tad sweet for my liking, but he enjoyed it. For desserts, we had a simple selection of plain, saffron, dates and cashew nut barfi (sugar free), malai sandwich and homemade cheese with syrup. The homemade cheese was very interesting, but I strongly suggest that you squeeze out the excess syrup from the cheese. 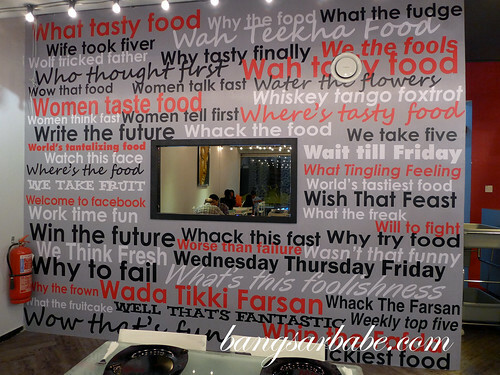 I really enjoyed the food at WTF Restaurant. The dishes were tasty and well-seasoned; I didn’t feel like I was missing out on any meat. And I love the fact that they don’t use a microwave – everything is cooked a la minute. Verdict: Hearty dishes and good portions. 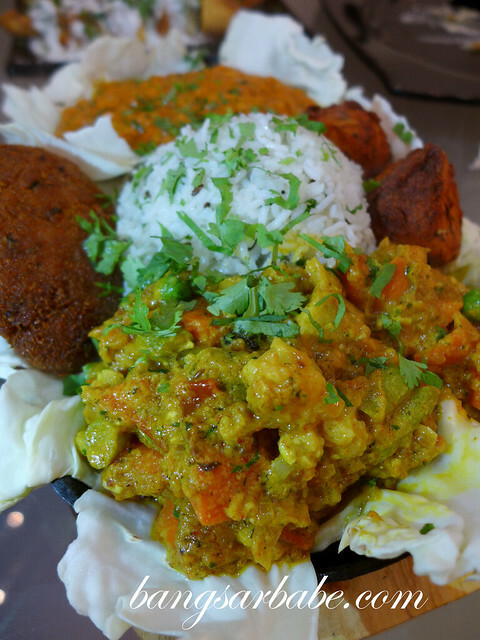 You must try the Tava Masala. I’ve been raving about it to friends ever since haha! I’m sorry, just wondering what does it mean by bhel? 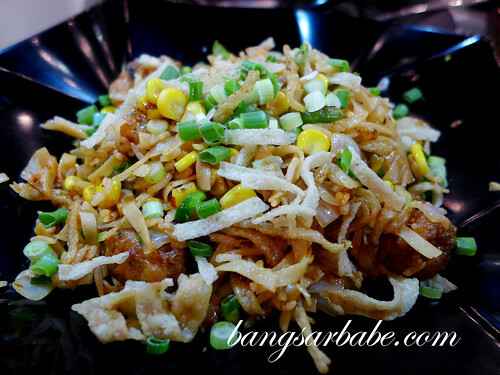 If I’m not mistaken, it’s puffed rice and fried thin noodles. Bhel is actually a ‘mixture’ or ‘rojak’ indian style which usually includes cucumber, crispy fried bits of flour called puri’s, sauces and the main ingredient which is roasted puffed rice. 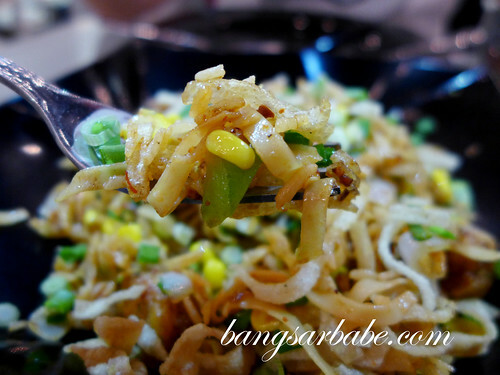 crispy noodles may be included in the fusion version but it’s usually ‘sev’ which makes it indian. No prob. 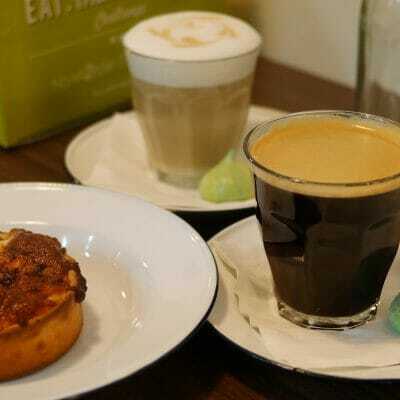 Enjoy the food at WTF! I am on the way to this WTF vegetarian restuarant… Hope I get nice foods there!